We’re an award winning mobile app development company that has been partnering with US companies since 2007. Let's create apps that users and stakeholders love! During this phase we minimize uncertainties prior to executing the project. It all starts with our team of product experts, UX/UI designers and developers working with your business experts for 2 to 4 weeks, running workshops using different techniques to validate and evolve your product idea. Some of them are user research practices, business model canvasing, Agile user story mapping and inception. Our design process is customized, following an agile and iterative approach combined with years of experience at the highest levels in the creative industry. We have used methodologies such as UCD and JTBD and activities like risk matrices, demographics, journey mapping, sitemaps and user-story mapping. Our software engineering team plays a part to ensure our designs are technically feasible within the constraints of the project. 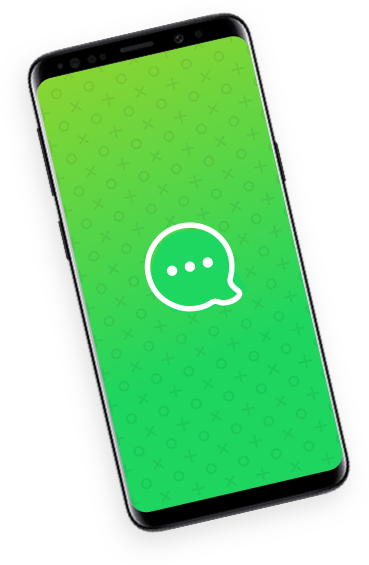 We know what it takes to build high quality apps that run smooth, fast and deliver a brilliant, consistent brand experience at every touch point. That’s why we follow best coding practices to build cross-platform applications that excel: automated build and deployment, code review and unit testing. If you already built your mobile app and need a skilled team to augment your in-house development we can help. We can provide you with any of the previously mentioned skills you need at any stage of your product’s development by working as an extension of your team. Rest assured we'll follow an approach that leads to your product success. You won't be presented with a % of progress in a Gantt Chart, you will receive real software instead. Every increment of the product is tested before considering it done because we understand the product should always be ready for deployment. Validate early to discover your true product-market fit before you spend months building the wrong product. 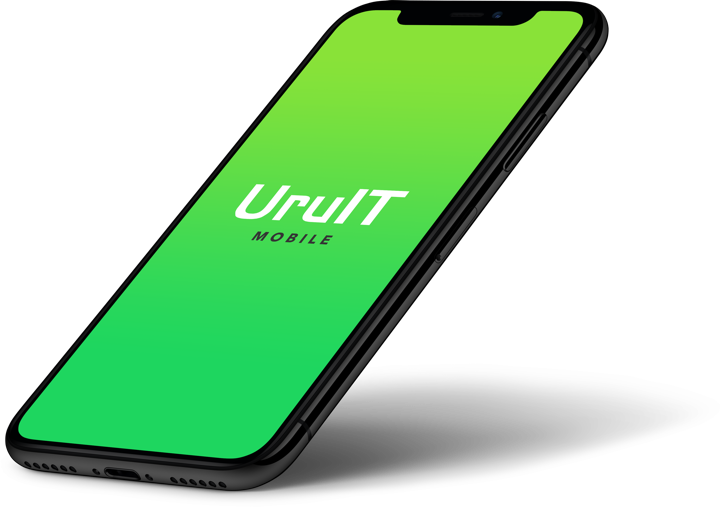 "UruIT distinguishes themselves with their technical competency, innovative ideation, and collaborative communication. UruIT have hired the right people and got the cream of the crop. Oops! Something went wrong. Please review your info.